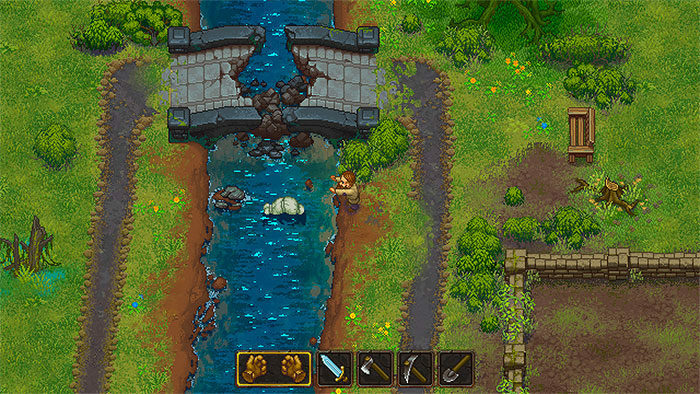 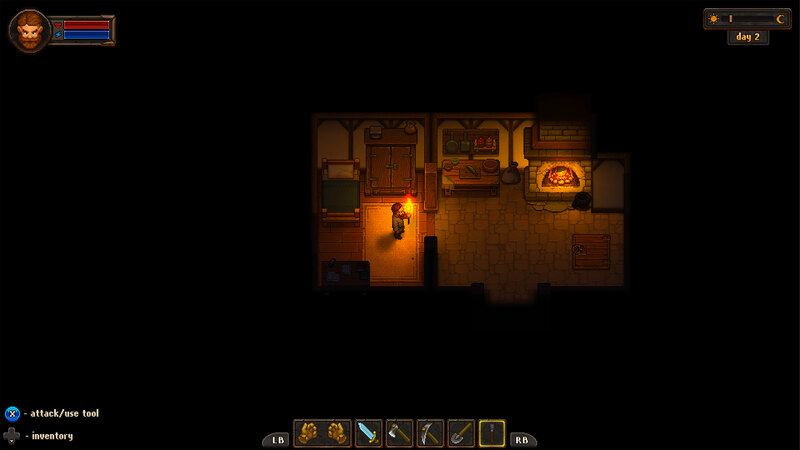 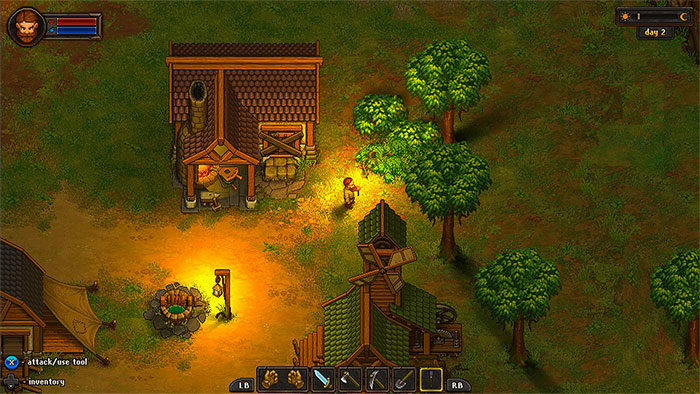 Graveyard Keeper wallpapers for 4K, 1080p HD and 720p HD resolutions and are best suited for Desktops, android phones, tablets, ps4 wallpapers, wide-screen displays, laptops, iPad and iPhone/iPod Touch. Within this title, players build and maintain their own graveyard. Scare nearby villagers, find means to cut costs, and hold witch-burning festivals. 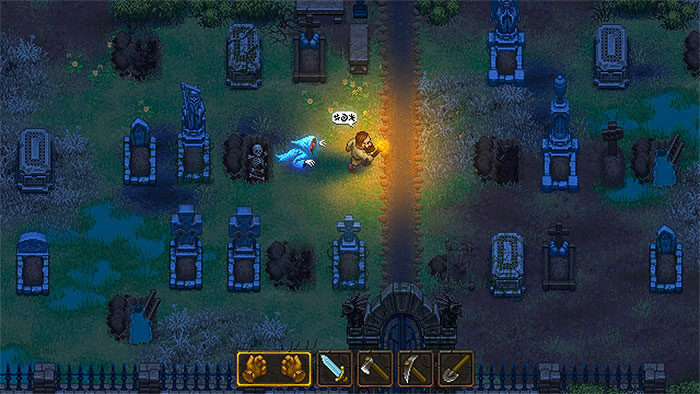 This may be the most thrilling graveyard experience you will ever have.